Huawei Y6 Prime’s excellence is supposed to launch with the Snapdragon chipset which fast and smooth in executing data. 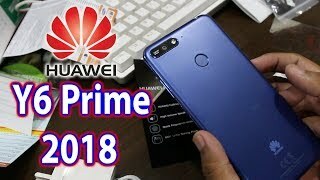 Graphical apps will be tackled with the Adreno GPU so it seems that gaming on y6 Prime 2019 by Huawei is going to impress you a lot in upcoming days. 2 GB of RAM is helping the main processor and GPU by taking care of multi-tasking. 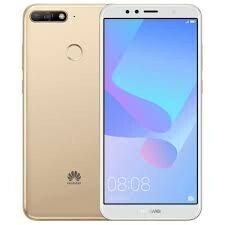 The enormous 6.08-inch bright display of Huawei Prime 2019 is wide and vibrant that gives you immersive picture while watching movies and videos on your smaller screen. Huawei Y6 Prime 2019 which cost around 60K in Pakistan and this phone belongs to entry class and Prime 2019 still manages to get such a powerful battery for itself.